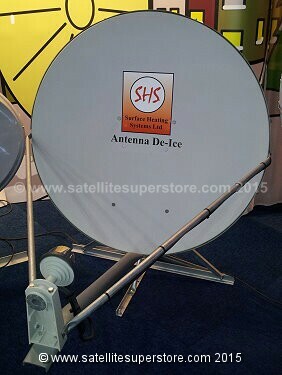 An excellent solution for snow build up on a satellite dish. with a current rating of 6.25A. 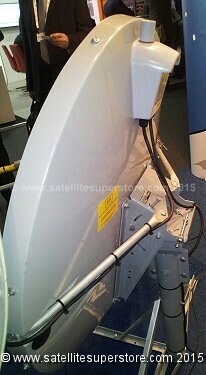 30.48m (100 feet) of cable is included to go between the power supply and the dish. large flat box to protect the heating element. Once again Satellite Superstore stocks those difficult to find items. 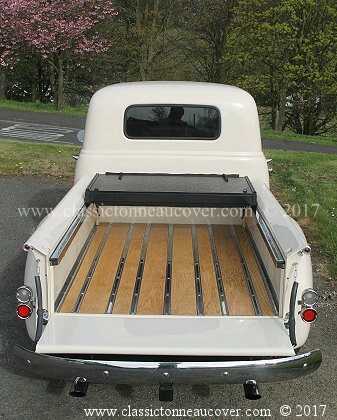 Satellite Superstore are authorised distributors of this excellent, effective, easy to fit product. Also note you can make a saving with larger dishes (e.g. 1.8m) by only putting 2 heaters in the bottom half of the dish. Also see the LNB support arm heater accessory below. For "UK offshore islands including Northern Ireland by courier" many items including dishes up to 1.0m choose the �15 - UK option No 2. Use two heaters on larger dishes. Use 4 heaters on larger dishes, e.g. 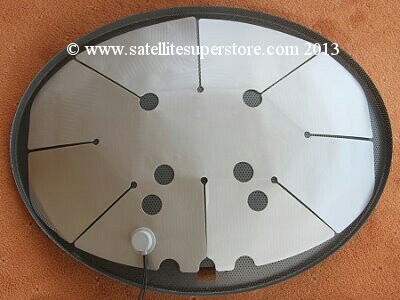 the 1.8m Primesat dish. prevent the build up of snow in that area. This is for offset dishes where the support arm is in the middle at the bottom. 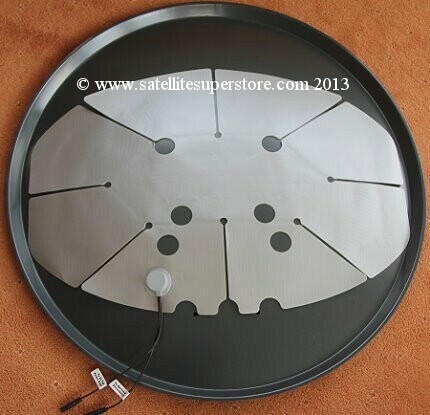 The 96cm Raven dish is usually used for Internet rather than satellite TV use. This is the Raven 96cm fibre glass dish with extra side supports on the back for extreme weather conditions. The dish is heated and you can see on the top the sensor. 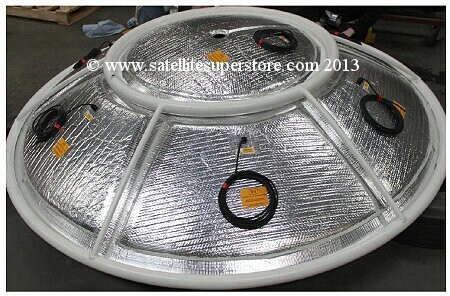 It is supplied without an LNB. 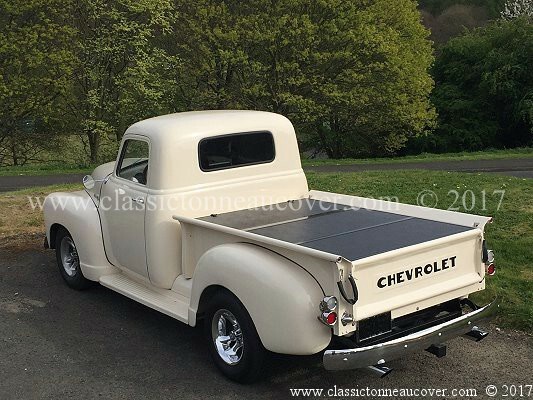 "0.96, ASC full heating GRP, 48v with feed heater and air stat". 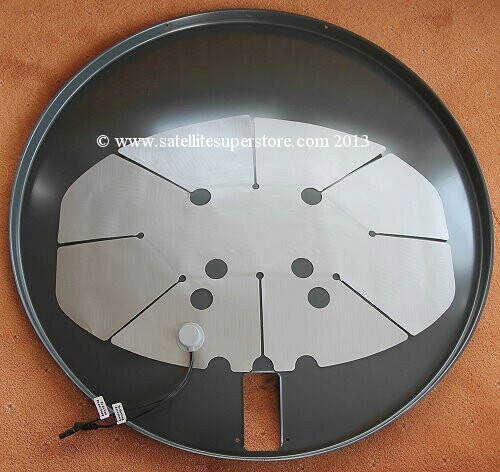 Raven 96cm dish with integrated dish heater. foil with self adhesive strips. Control is via adjustable bimetallic strip Thermostat (0 to 40�C) with Neon On/Off Indication. 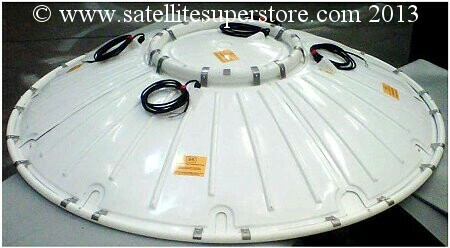 Commercial satellite dish heater for Primesat 3.0m dish. Foil type. (Left hand picture). Designed for a standard 600mm ring so will fit other dishes. Self adhesive. 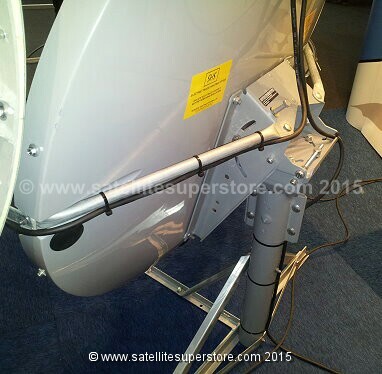 Commercial satellite dish heater for Primesat 3.0m dish. GRP type. (Right hand picture). to hold the clips with this type of heater. which repeats until ambient conditions improve.